meet our cincinnati mini maker faire vendors! | crafty supermarket! meet our cincinnati mini maker faire vendors! It’s the region’s greatest show and tell: Cincinnati Mini Maker Faire is coming very soon! We’ll be at Cincinnati Museum Center Sept. 13 and 14 with these excellent crafters to complement all the making going on during the festival. You can reserve your free tickets to the show here — they include a $1 off coupon for an Omnimax movie! 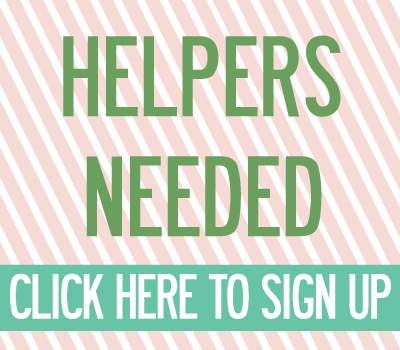 Just a friendly reminder that vendor applications are open for our holiday show until Sept. 1! 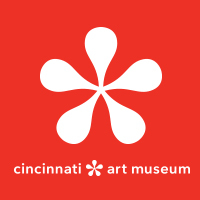 ← grants for cincinnati and ohio artists! 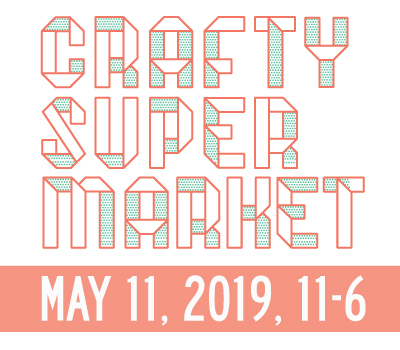 september art, craft + design events in cincinnati | crafty supermarket!